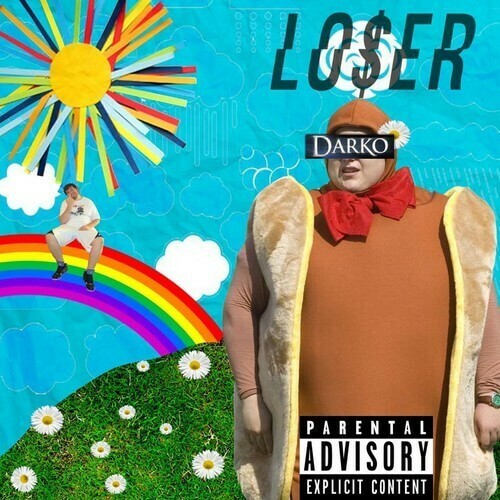 Sampleface favourite DarkoTheSuper drops his best album yet in Loser. The man of a million aliases (well, just three on our last count) has returned with a new LP and despite the title, DarkoTheSuper is onto a winner. Loser draws inspiration from legends in a craft Darko continues to master in his own unique way, throwing a madcap delivery over beats by KVZE, Abjo and others and some top notch features from Murdoc and Open Mike Eagle. Darko is not messing around. He’s a superhero, a cult hero and just a hero and the eighteen tracks on Loser will tell you why.